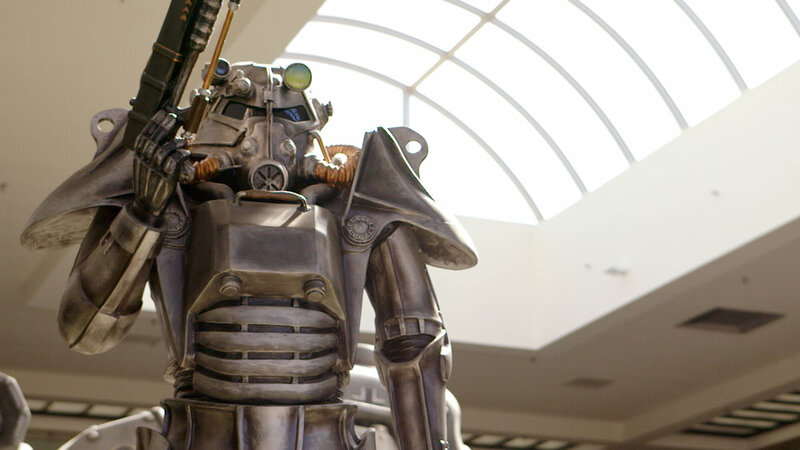 Noclip goes behind the scenes at Bethesda Game Studios to film two special documentaries about their remarkable past, and exciting future. Our first documentary dives into the history of BGS with insight into the development of Morrowind, Oblivion, Fallout 3, Skyrim and many others. Our second feature explores their latest adventure; Fallout 76. With exclusive insight into its development, design, world, mechanics and more. Featuring widespread access and interviews with over a dozen personnel, Noclip aims to give deeper insight into the work of one of gaming’s most reclusive teams, and a fascinating look into their future plans.